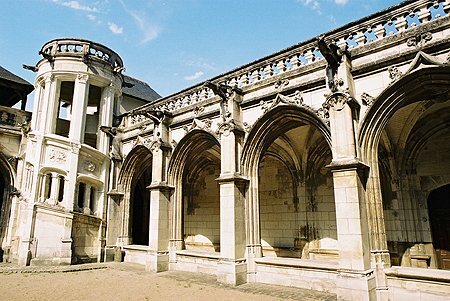 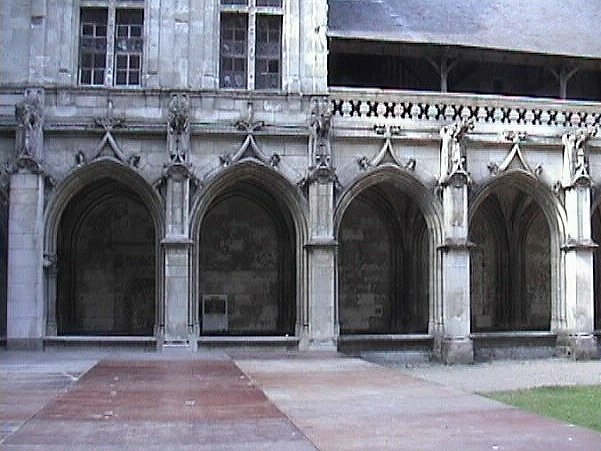 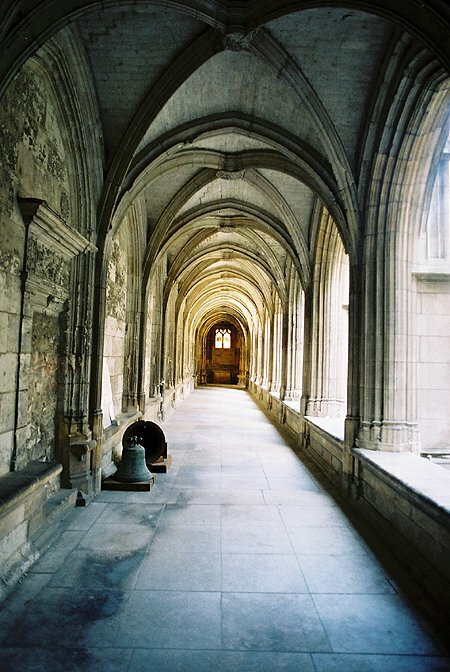 Sited beside the Cathedral, the Psalette cloister consists of three galleries. 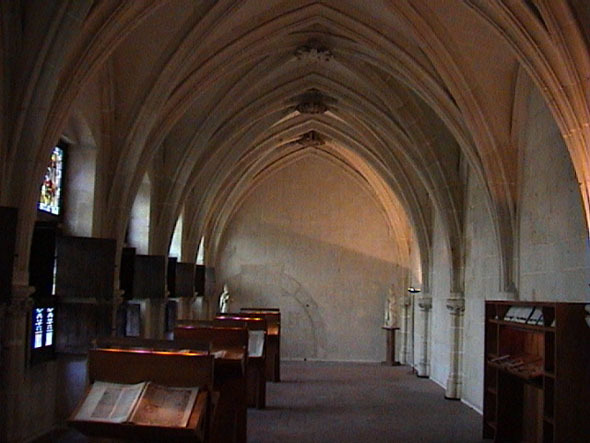 A fine open staircase links the lower cloister with the upper scriptorium and library. 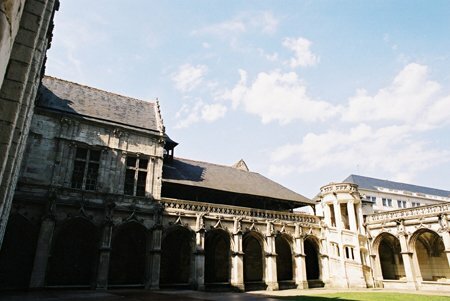 Balzac portrayed one of his characters in La Comédie Humaine here.